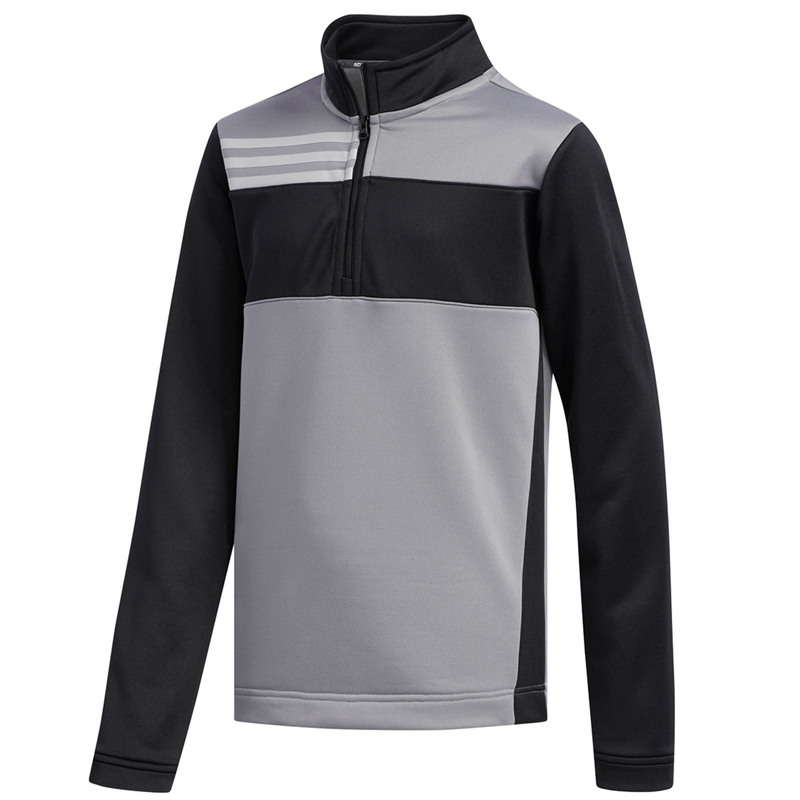 This boys golf layer is perfect for keeping your warm while playing the game of golf. 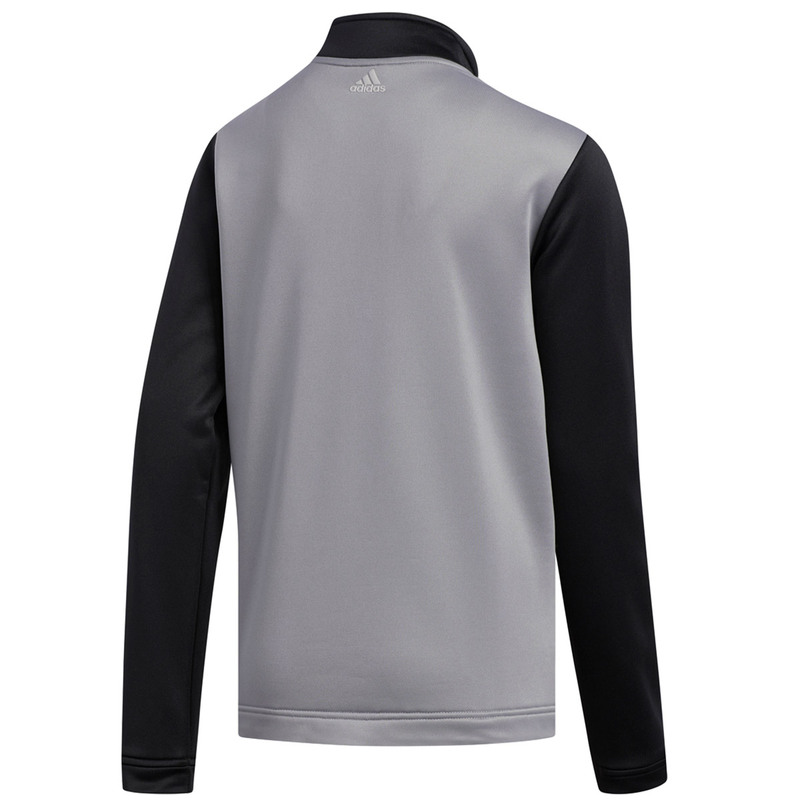 Constructed with a stretch performance fabric to ensure better agility during any movements associated with the golf swing. 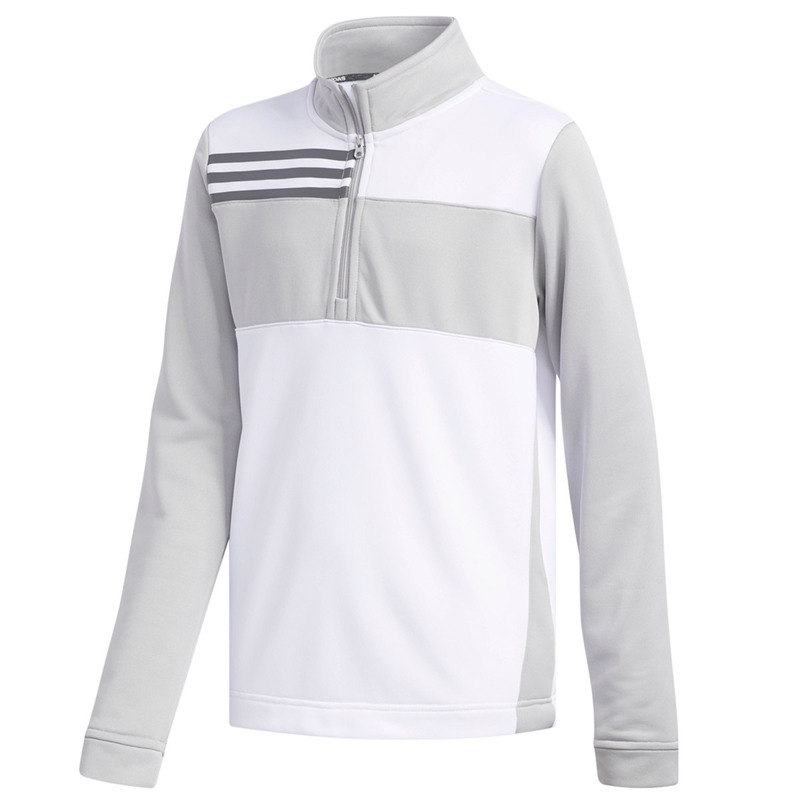 The garment has a medium-weight, moisture-wicking material that's super comfortable to wear on anytime, with the added protection rating of UPF 50+ for even more performance. 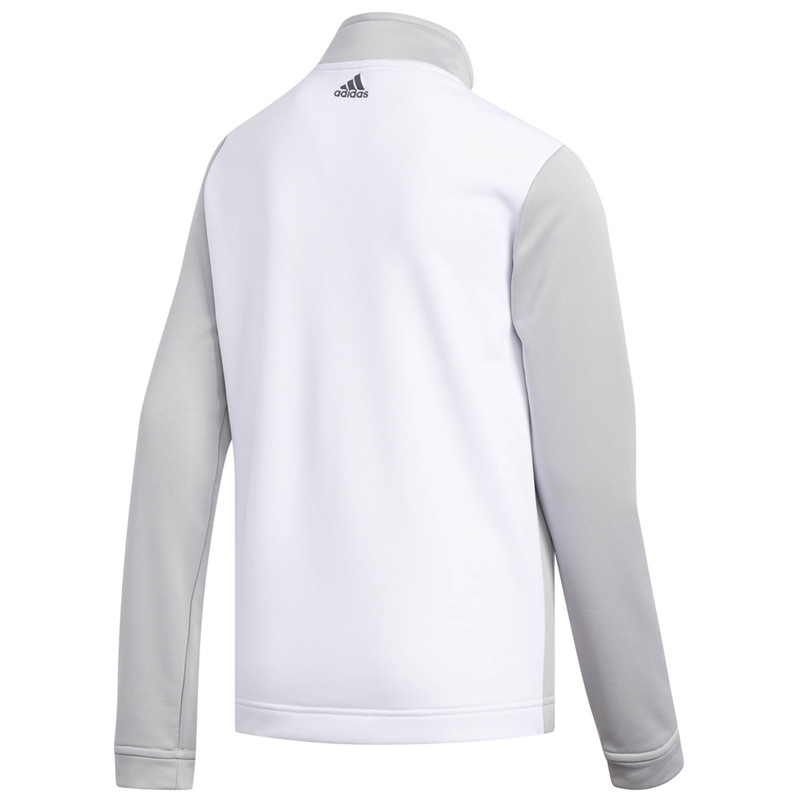 The layer has a 1/2 zip opening and stand collar, plus features 3-stripe branding on the chest.